I sat down last week to review the goals that I set for myself in December and realised that even though I only set four small goals, I was probably a little ambitious given the Christmas season, my parents coming to stay, us taking a holiday & getting a new puppy! With that being said, this post is quite a short one as I didn’t really make that much progress on the goals set in December! I’m almost finished with one more colour on the Westie cross stitch! I’ve not included a photo this time around as you really can’t see the colour progress! 2. 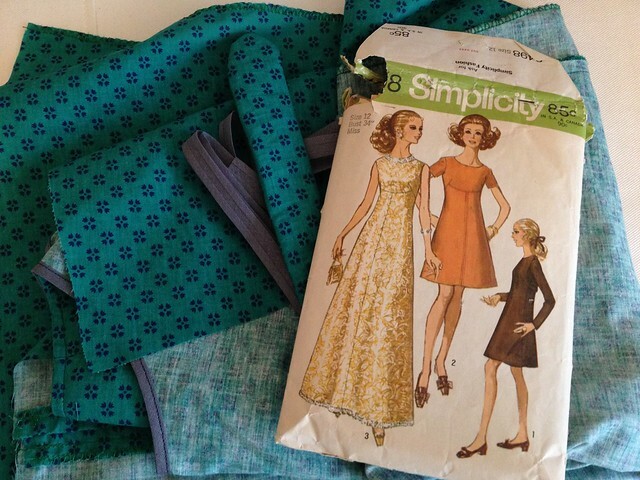 The vintage dress didn’t get finished in December so that remains on my list of makes. I also need to repair a doggy car seat, make covers for dog crate mats & make some coasters for our living room using the fabric I received in my #stitchingsanta present. 3. 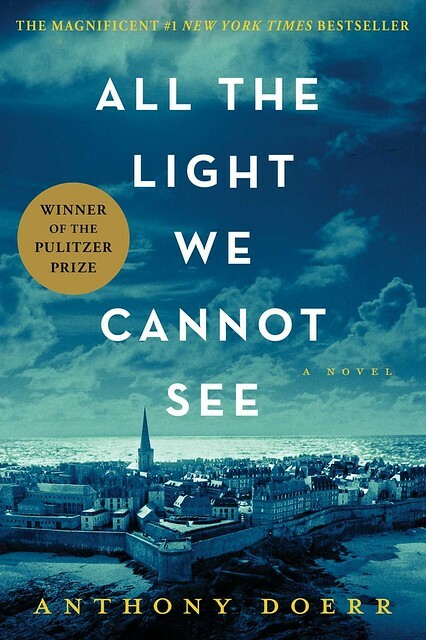 I’m really close to finishing All The Light We Cannot See! I really recommend it too; I love the way it is written! has anyone else read it yet? I didn’t get to start The Kite Runner so I’m swapping that out to read The Man In The High Castle instead – a book we will be discussing at the end of January in my book club. 4. Save money & buy smartly. This is a goal for the year really but we want to make a good start with it during January. One of the main costs that I want to cut is buying groceries- I want to make a good effort to actually use what we already have in our cupboards before I buy any more food. We also need to work on resisting the urge to ‘happy click’ on Amazon…over the last few months, we have bought an unbelievable amount of stuff through Amazon. A lot of it was for Christmas but we also ordered a lot of stuff that I would class as luxury items, and those small luxury items soon add up to an amount I wished we hadn’t spent! 5. Walk the dogs 3 times each day! We’ve bought a splitter lead in the hope that they will walk next to each other nicely…let’s just say we are getting there slowly! 6. Begin to crochet my snuggle blanket. 🙂 I’m thinking of just a basic pattern; probably something like this one from Kristine In Between. The Holidays always seem to make it hard to accomplish our goals! The vintage dress is going to be so pretty! Love that fabric! Good luck on your goals this month! Great goals! I think everyone is overly ambitious with what they hope to achieve before and after Christmas, the time just goes! My whole Christmas was sponsored by Amazon as its so convenient & has practically everything now. Probably much easier to overspend though. 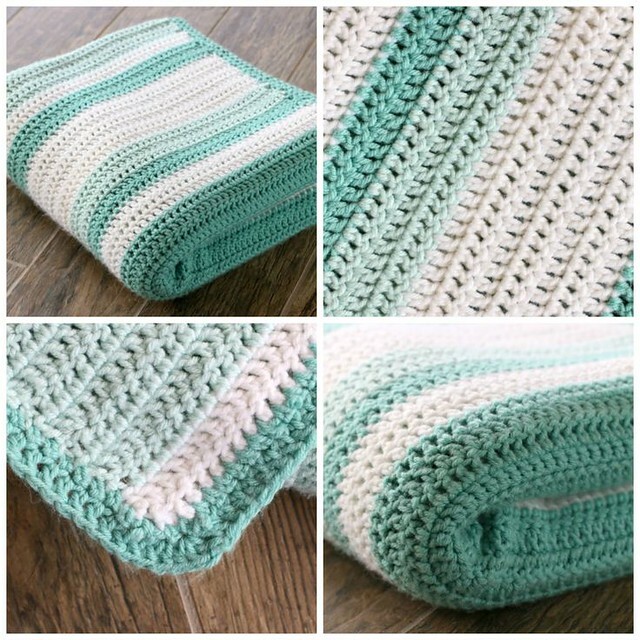 Looking forward to seeing your finished makes, that blanket & the colours are gorgeous! Haha…we are still finishing our Christmas snacks too! No cheese though, just biscuits! Oh my goodness I have so much cheese left over from Christmas I really much work out how to use it all up! Yes we did, we’ve only had him for a couple of weeks though! I need to walk them as much as possible in order to give me a little peace from their hyper-activeness! Our best intentions seem to go out the window during December, don’t they? I’m back on the wagon with exercising and eating healthy, but it takes a while. I hope you have a very productive and frugal month! Thank you! Up to now we are doing surprisingly well…I’ve even done 2 workouts this week! Ha! I made a similar blanket as a Christmas gift last year but realised that 2015 was a blanket-free year! Must get one going again. Not that we need any more….